There’s no one-size-fits-all when it comes to your business strategy. Every company is different, and your business strategy will need to take your industry, size, and market needs into careful consideration. Although a Boston Consulting Group survey found that 75% of executives understand the need to employ a strategy that matches their organization’s specific requirements, many companies tend to favor predictable strategy approaches, even if those tactics don’t align with their unique business environment, challenges, and goals. A common issue is that executives identify a Big Hairy Audacious Goal (BHAG) and set corresponding Key Performance Indicators (KPIs), but find that their top priorities are no longer relevant in their chosen industry later down the road. Disruption has become a norm in the business world. If your company wants to scale up quickly and become one of the “unicorns” or billion-dollar start-up companies, you need to be prepared to adapt your business strategy. 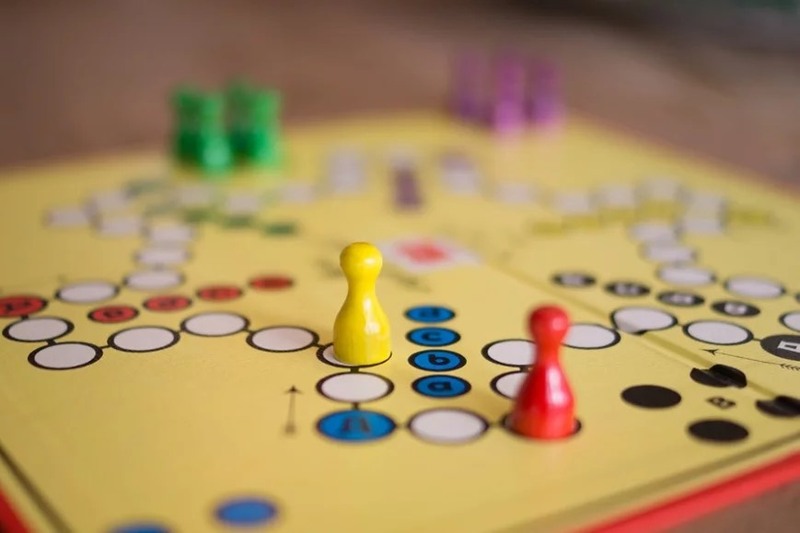 In light of the vast amount of start-ups and new ventures in the business world today, the ability to create a strategy to suit your business’s objectives and adapt as needed is key. Many formerly-successful companies have seen failure in recent years because they are unable to adapt their business strategies or inspire innovative thinking in their organizations. Your first step in drafting a business strategy that will lead your company to success is to consider the predictability and malleability of your industry. Based on those specifications, you can evaluate whether your style should be classical, adaptive, shaping, or visionary—four styles as described in the HBR article. More so than ever, guides are emerging to help leadership teams create successful business strategies for a variety of industries and styles. Business strategists have explored the potential of alternative digital business strategies and looked at what we can learn from existing strategies that started off as unique, such as the “freemium” model or surge pricing. Luckily, there are a variety of resources available to help entrepreneurs “pivot” and adapt their business strategy as necessary to accommodate new obstacles and objectives. When you’ve established that you need to pivot, either due to changes in customer preferences, your market or competition, these sources of information can help you be flexible and adapt quickly. For companies hoping to implement the Rockefeller Habits to scale up quickly, the ability to adapt is more necessary than ever. When you’ve completed your strategic one-page plan and are in the process of maintaining alignment to your stated goals, changing your priorities can seem antithetical. Yet, by incorporating the other fundamentals of the habits such as meticulously tracking data and enabling a frequent rhythm of communication, your company can stay poised to change as needed and adapt your strategies correspondingly.